In times of gladness and times of sadness, we often look to the words of the wise for guidance, clarity and invigoration. It is through the written and spoken language of great thinkers and movers that we have been brought to new elevations of thought and movement. 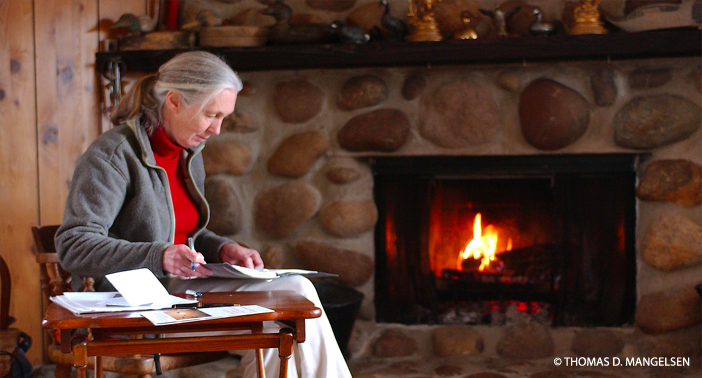 Dr. Goodall, regarded as one of the most groundbreaking scientists in human history, is also (and perhaps most importantly) a sensational storyteller and motivator. 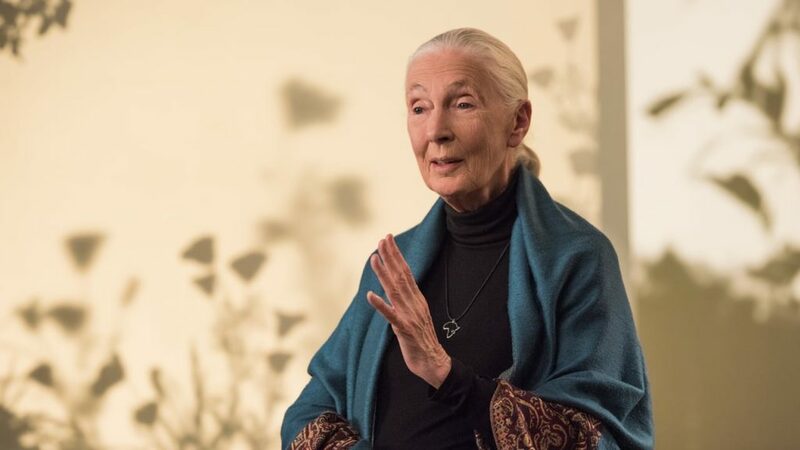 Jane, an ordinary woman from Bournemouth, England, has an extraordinary gift for sharing truth and universal human-ness – or rather, truth found in a profound human’s vision of the connectivity of all life. 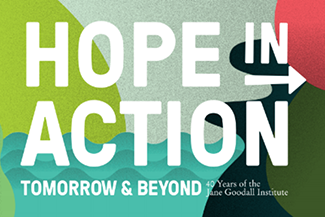 A writer her entire life, and a prolific author for at least the last 60 years, Dr. Goodall has been sharing her insights in an attempt to encourage hope, and to catalyze action. In 2017, Jane shared with us even more valuable revelations for us to read, hear and feel. 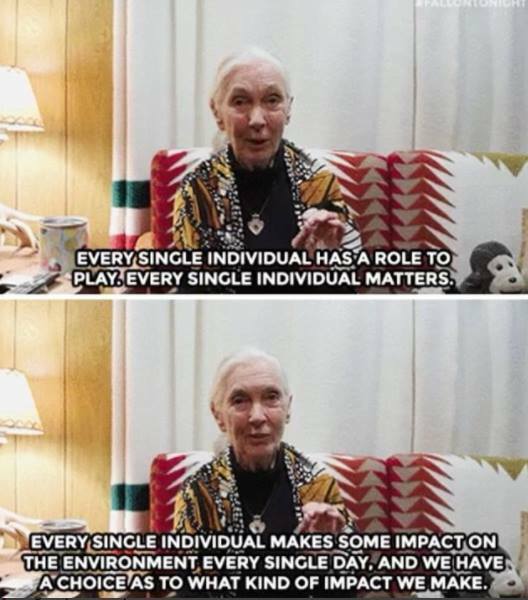 We’ve gathered some of our favorite Dr. Jane Goodall quotes from 2017 to help launch us into a 2018 of even more hope, and greater peaks of action! 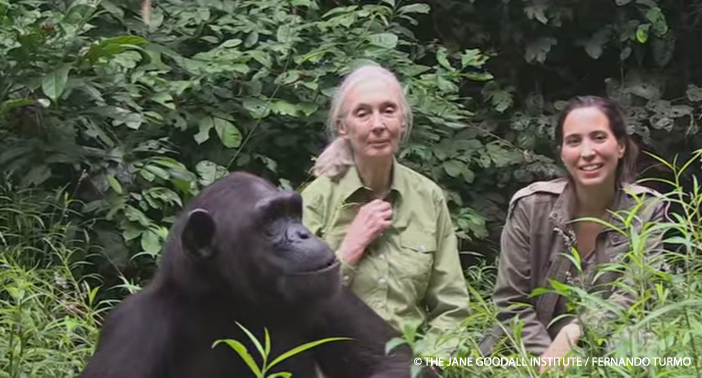 Dr. Jane Goodall on the Tonight Show Starring Jimmy Fallon: Watch the video on getting started here. 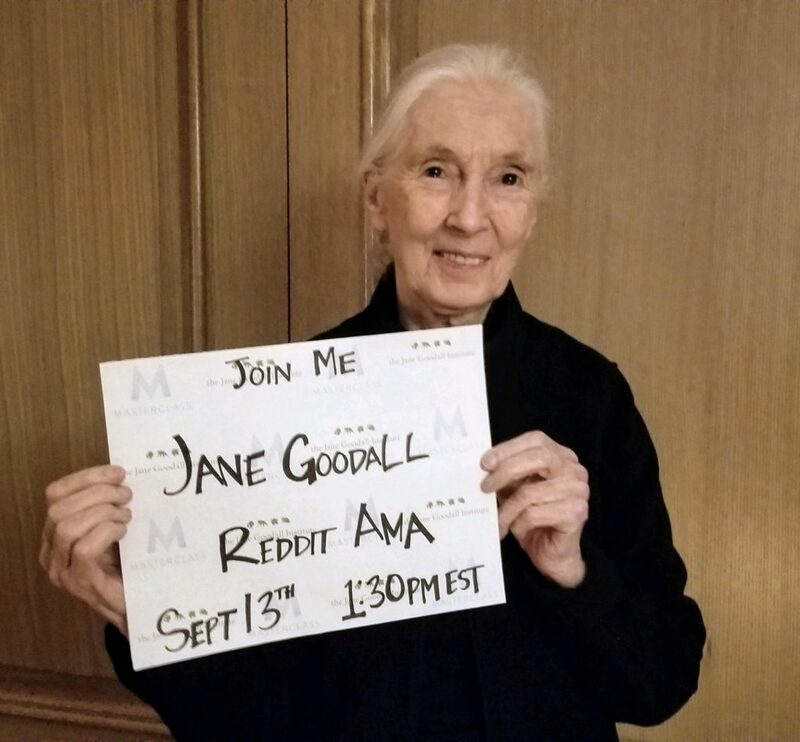 – Dr. Goodall’s MasterClass. Sign up for the MasterClass or give it as a gift here. 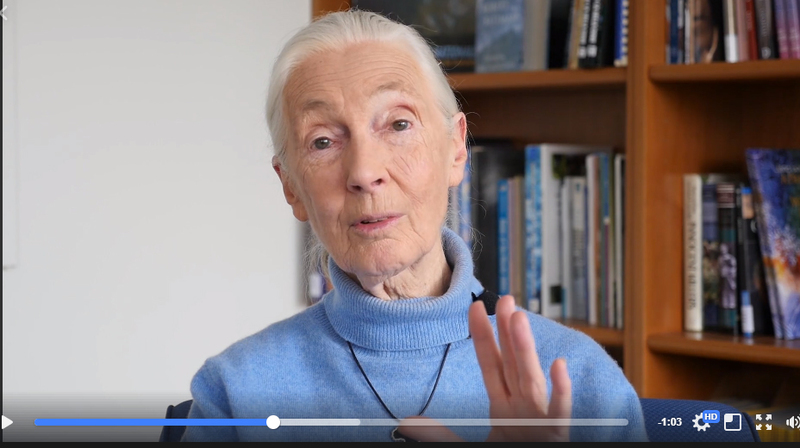 – Dr. Goodall on Why We March for Science. Get our #GirlsJustWannaDoScience poster here. 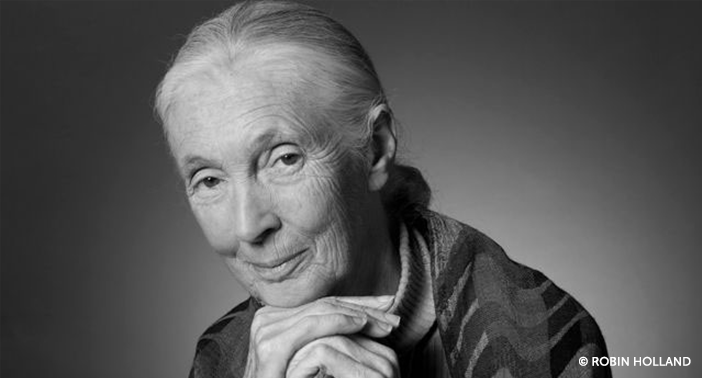 “…we all need to think about the consequences of the life choices we make each day. What do we buy, what do we wear, what do we eat, how is it made, is it from the environment, is there cruelty to animals or cruelty to children? And make choices thinking not only about how is this good for me now, but also how will this affect future generations. In other words, we need to do our part in the decisions we make, in our hearts and in our heads. We hope these words have inspired you, and more so, spark a want to use your own voice to shape how you and others who hear from you understand the world, our place within it, and how powerful we each are when we commit to take action! Previous ArticleThis News is Good For All: Best of 2017! 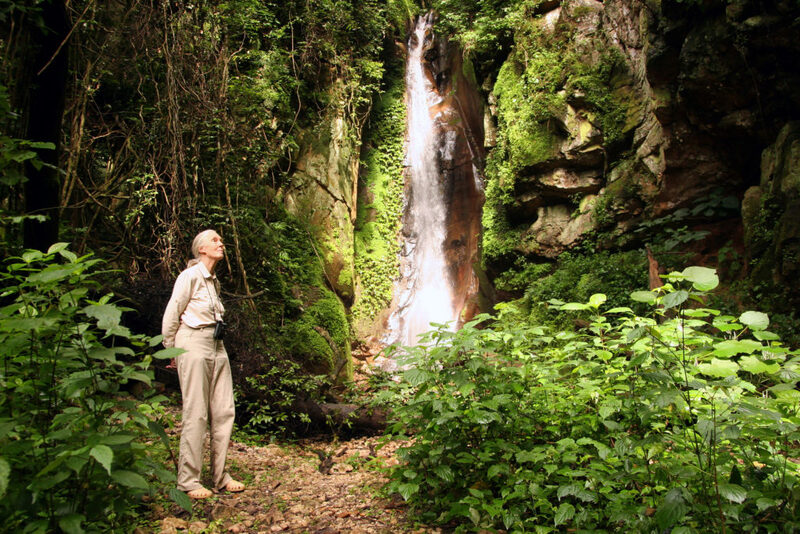 Next Article Tchimpounga’s Chimpanzee of the Month: Jack!